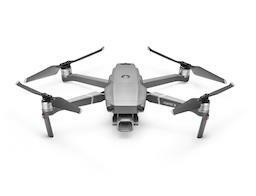 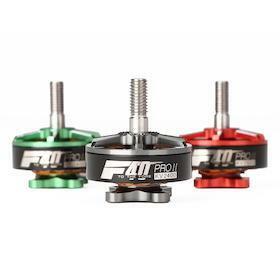 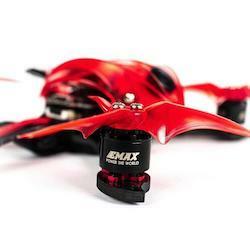 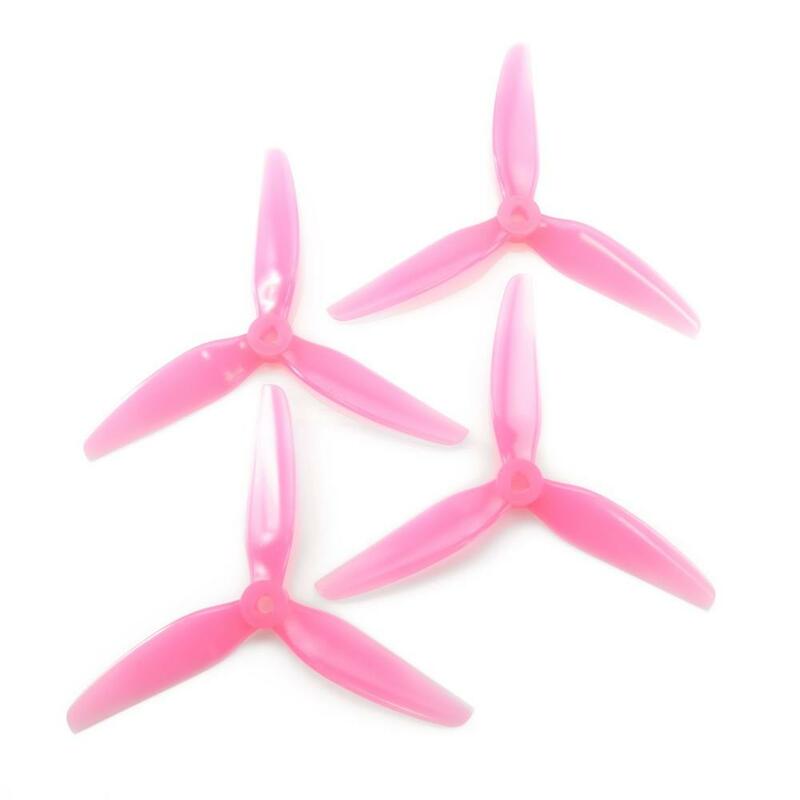 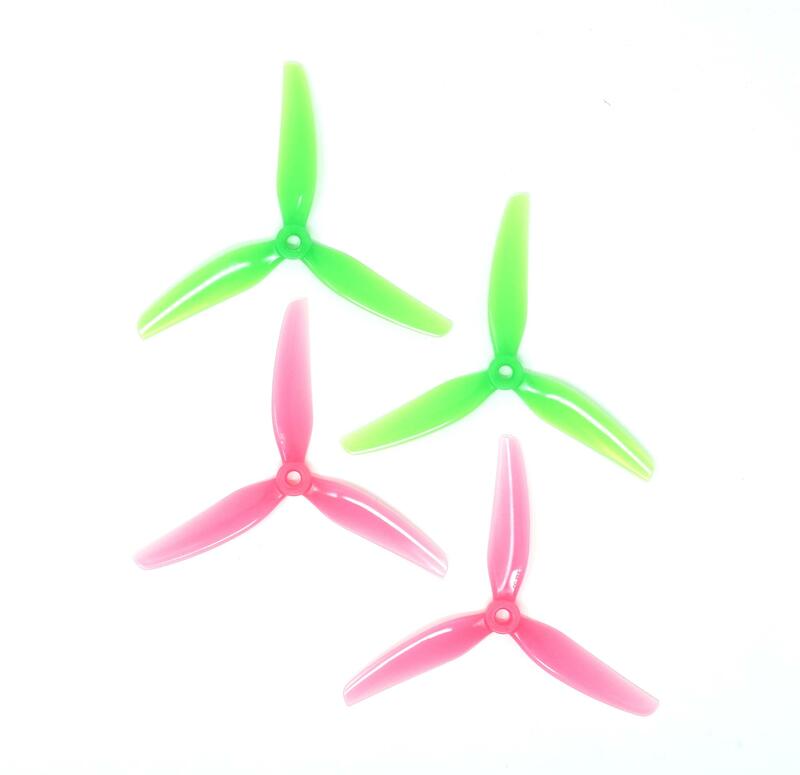 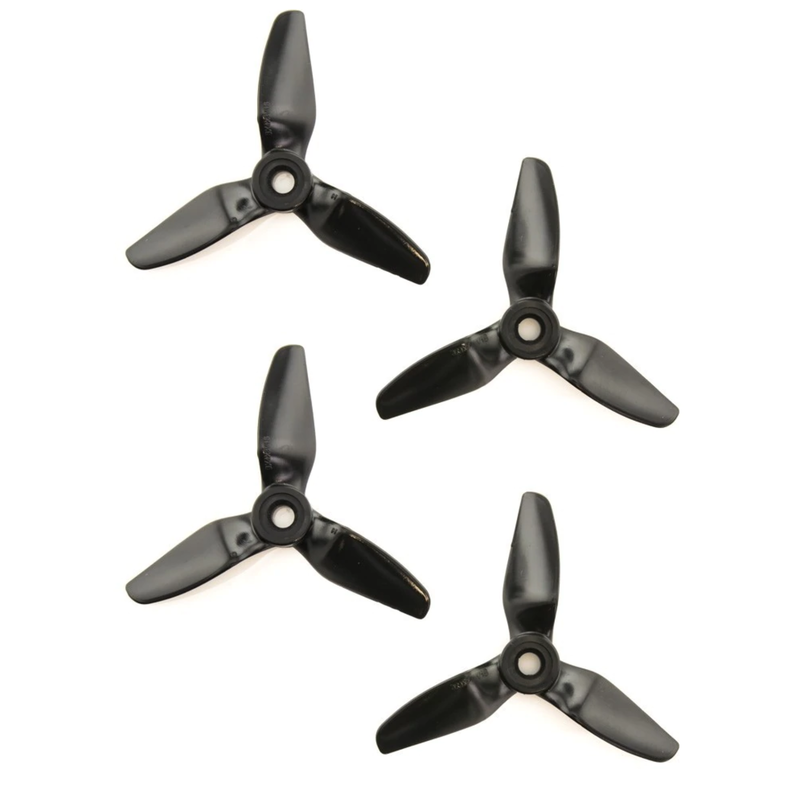 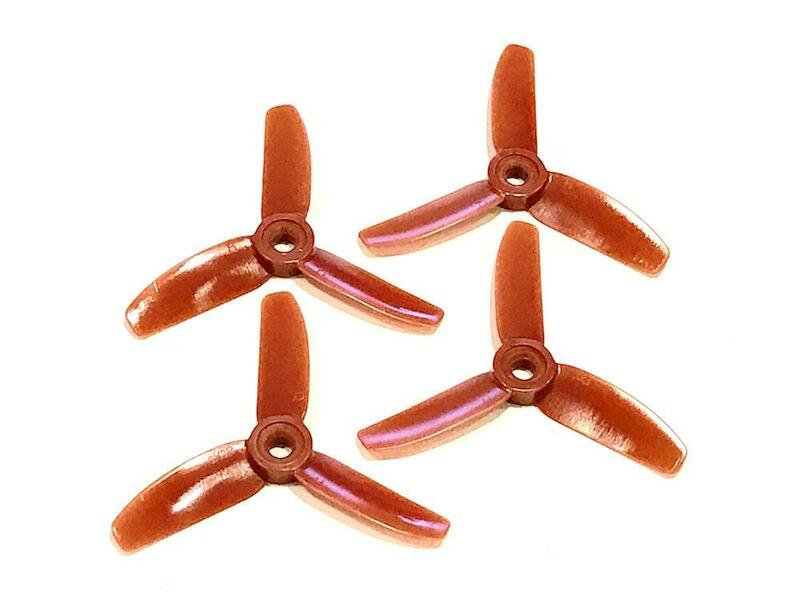 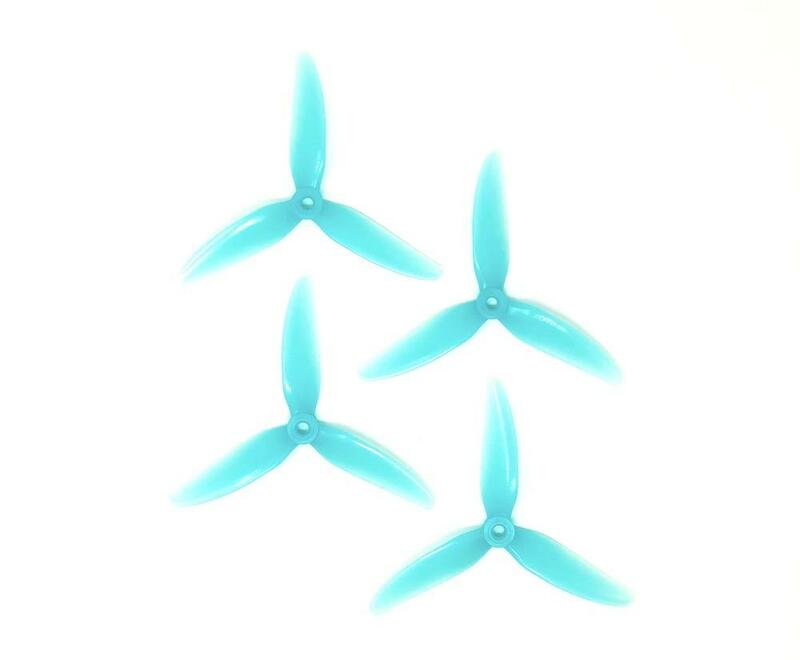 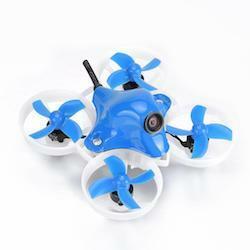 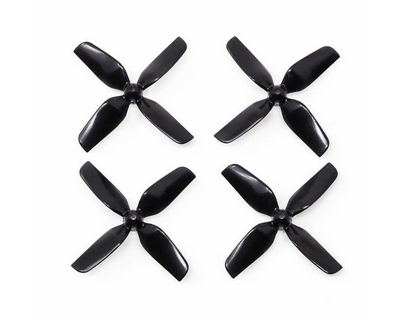 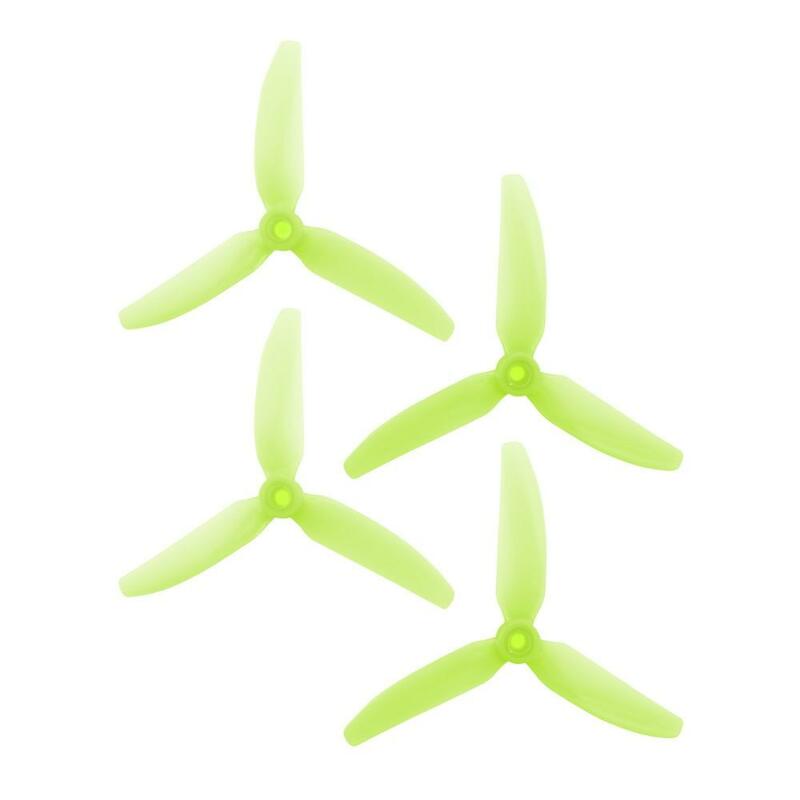 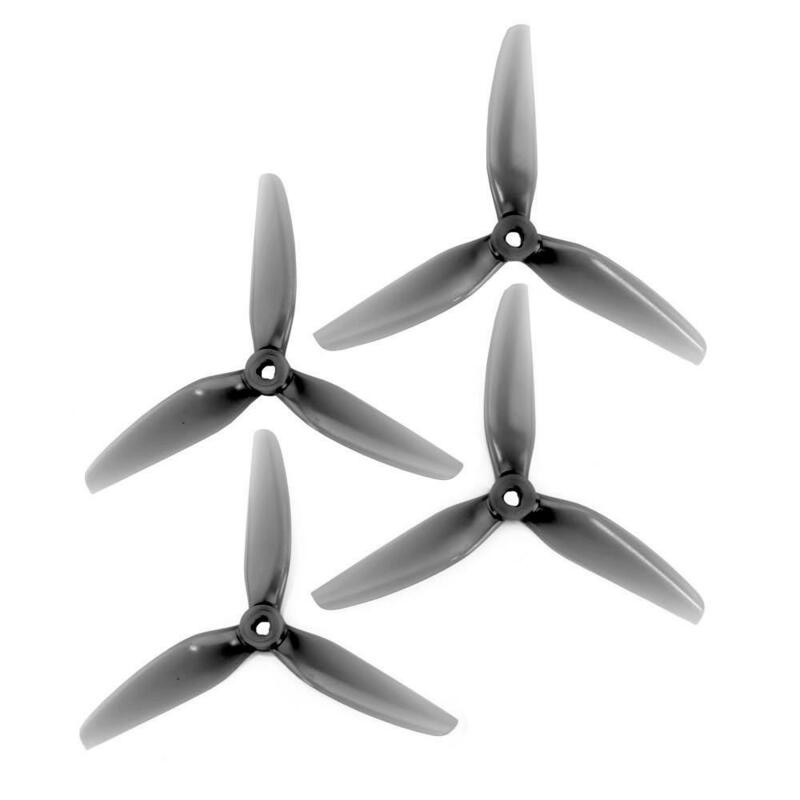 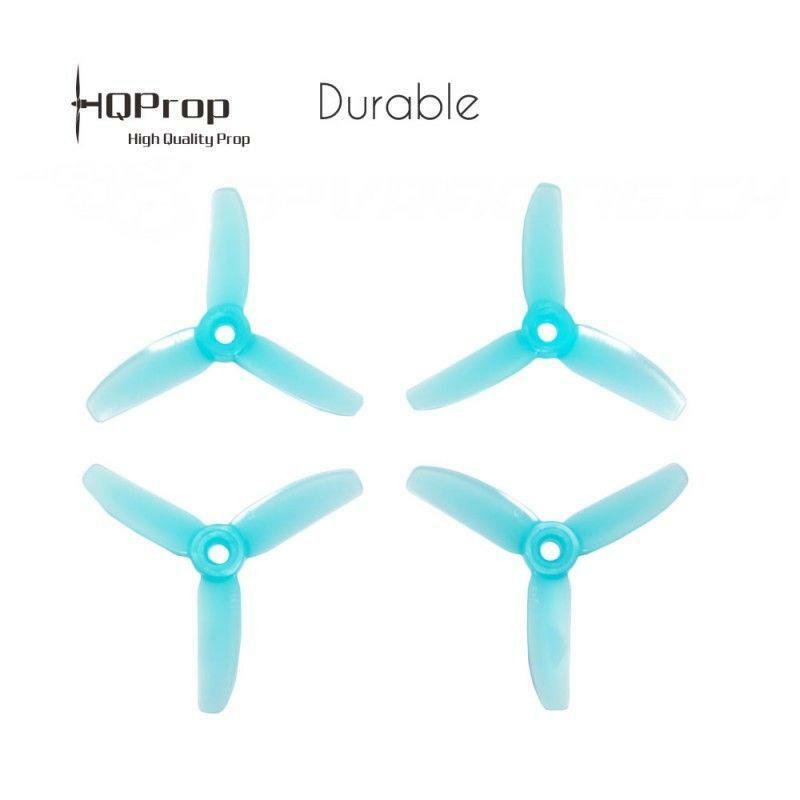 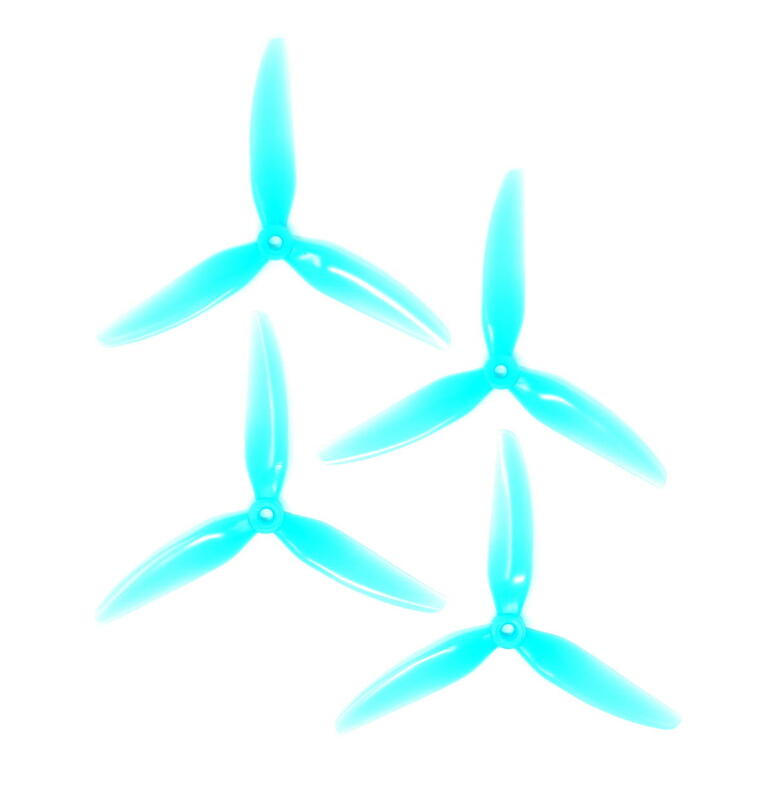 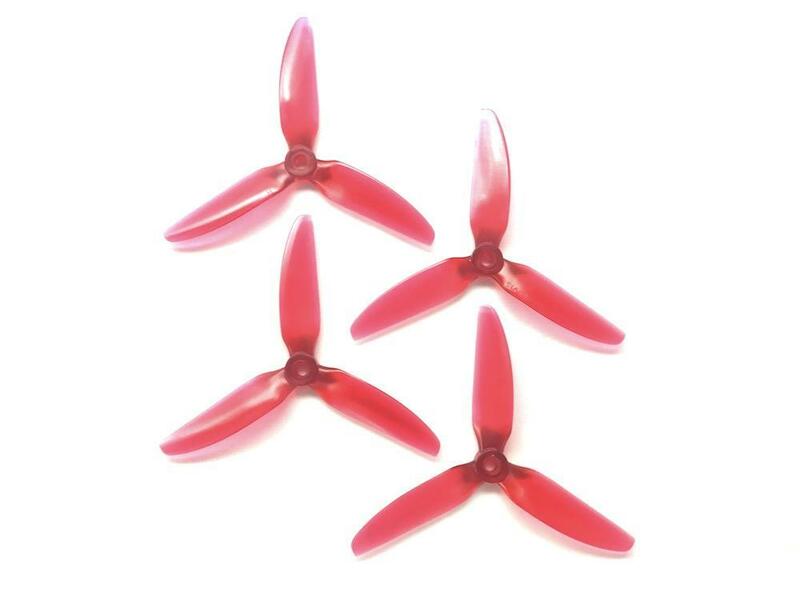 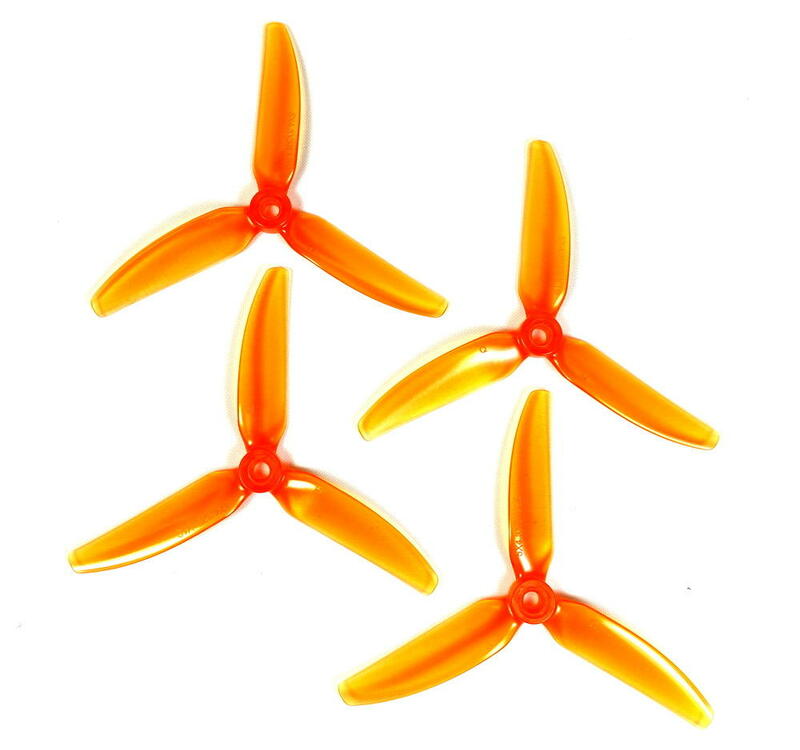 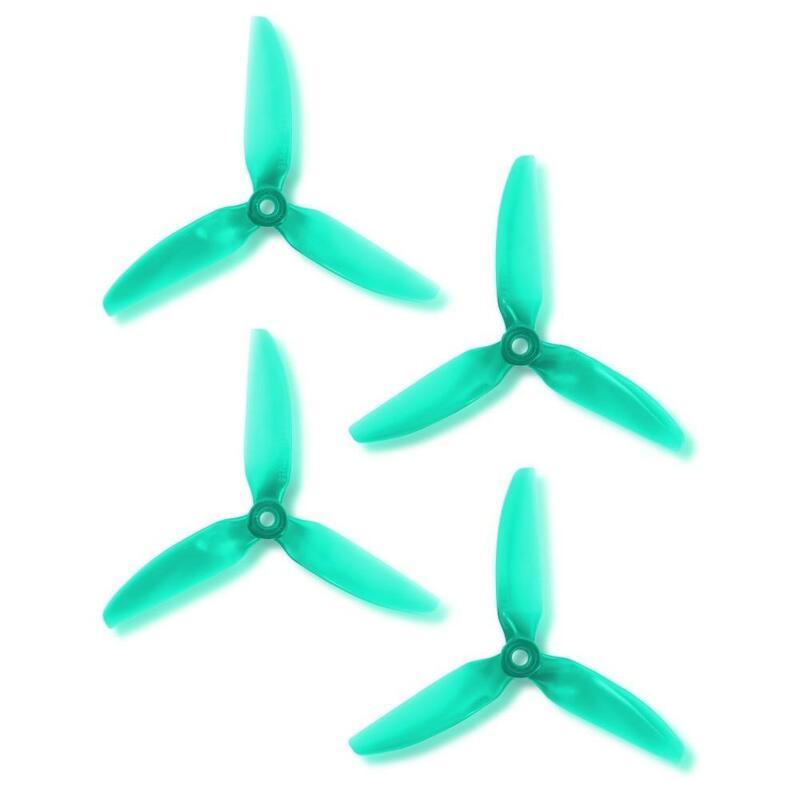 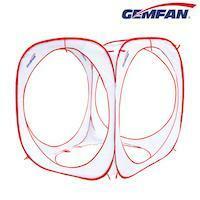 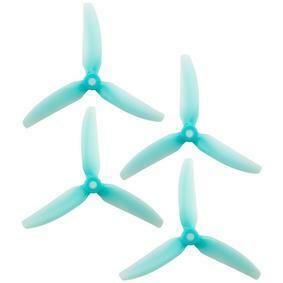 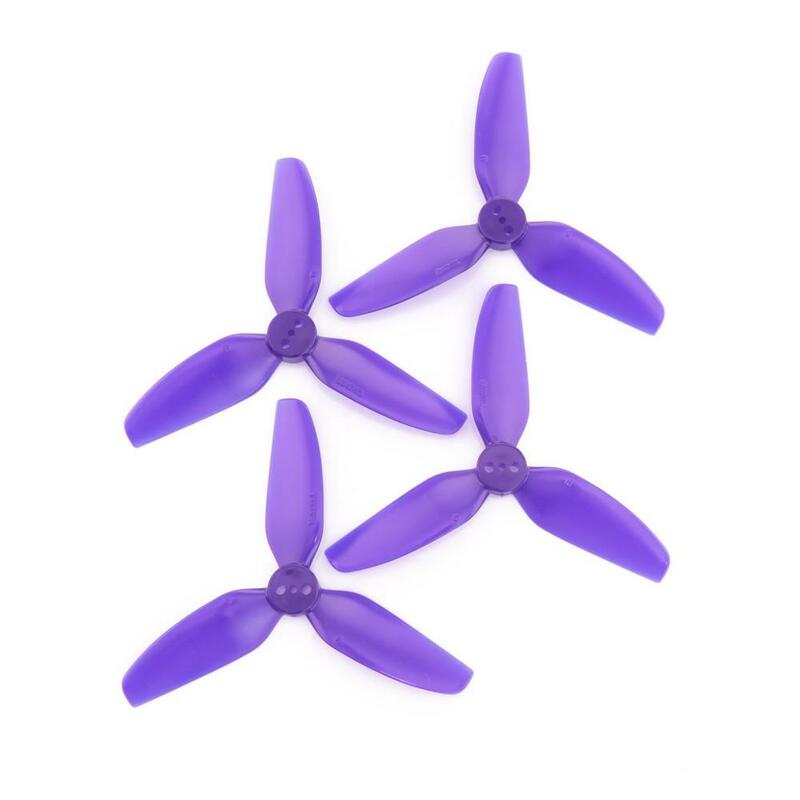 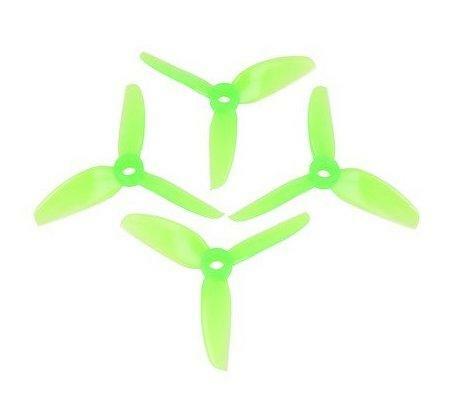 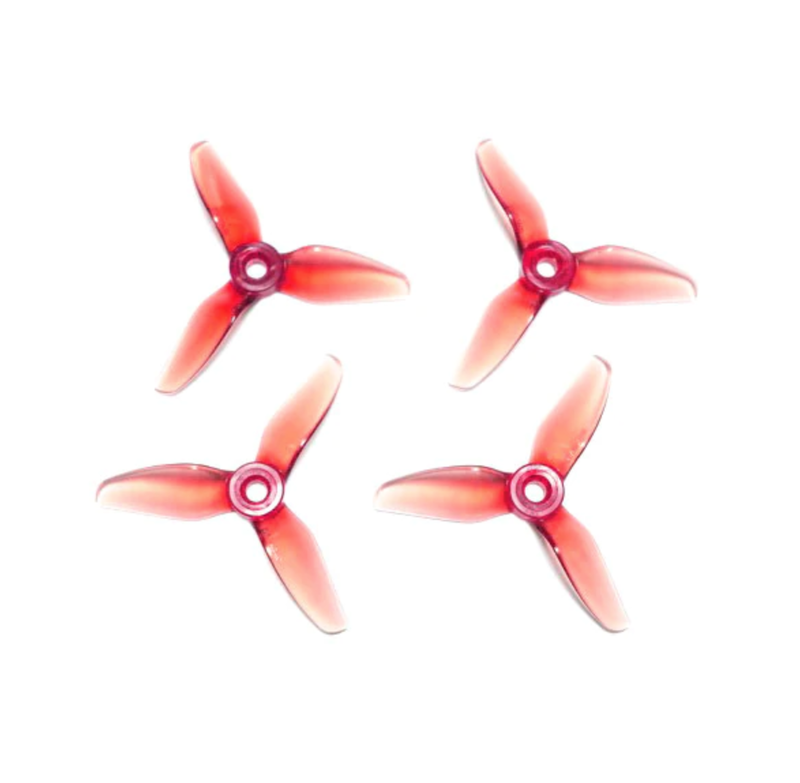 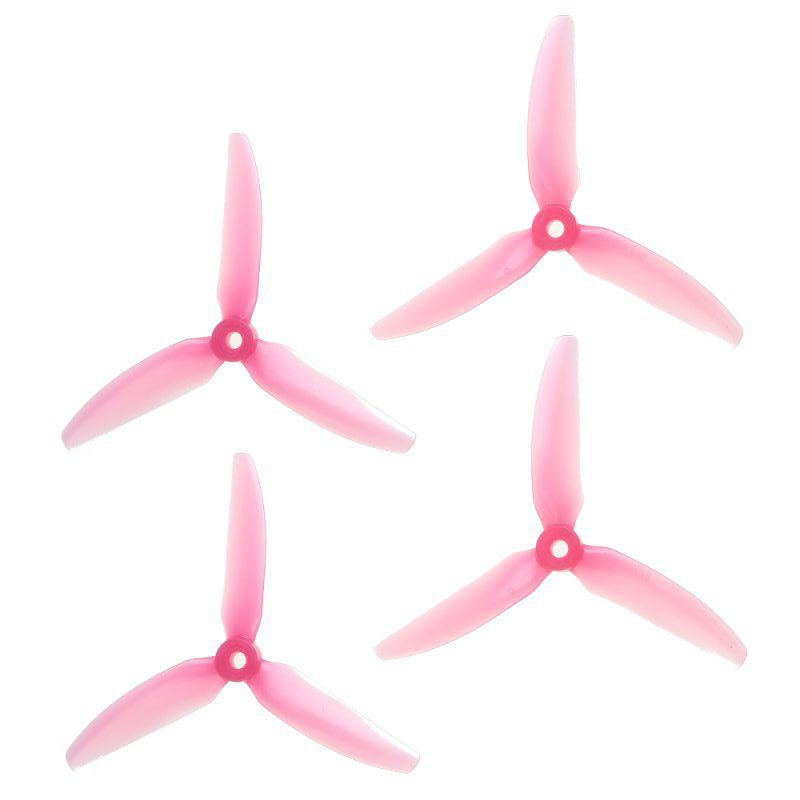 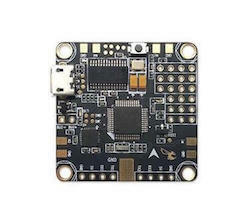 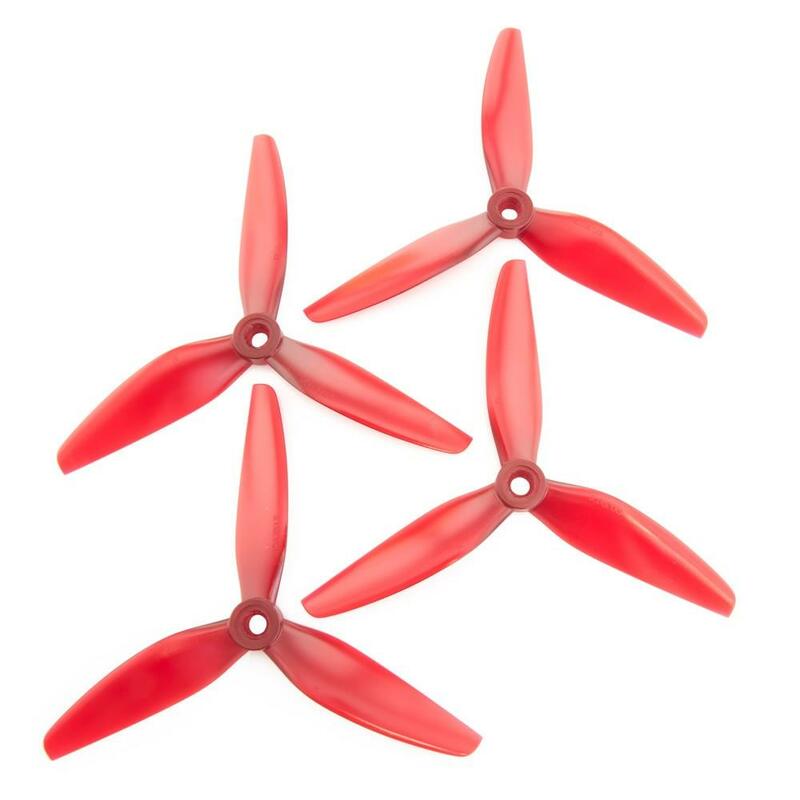 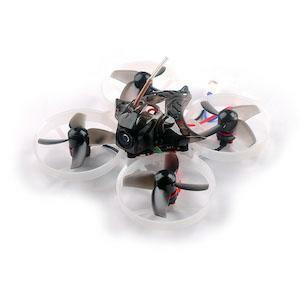 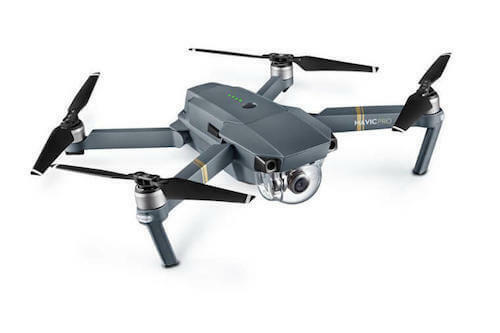 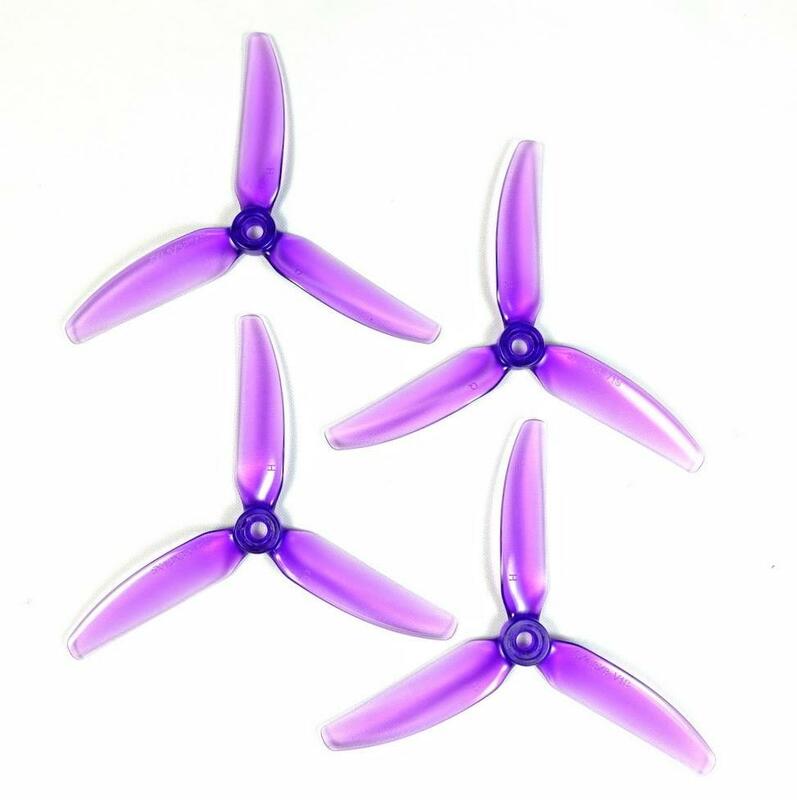 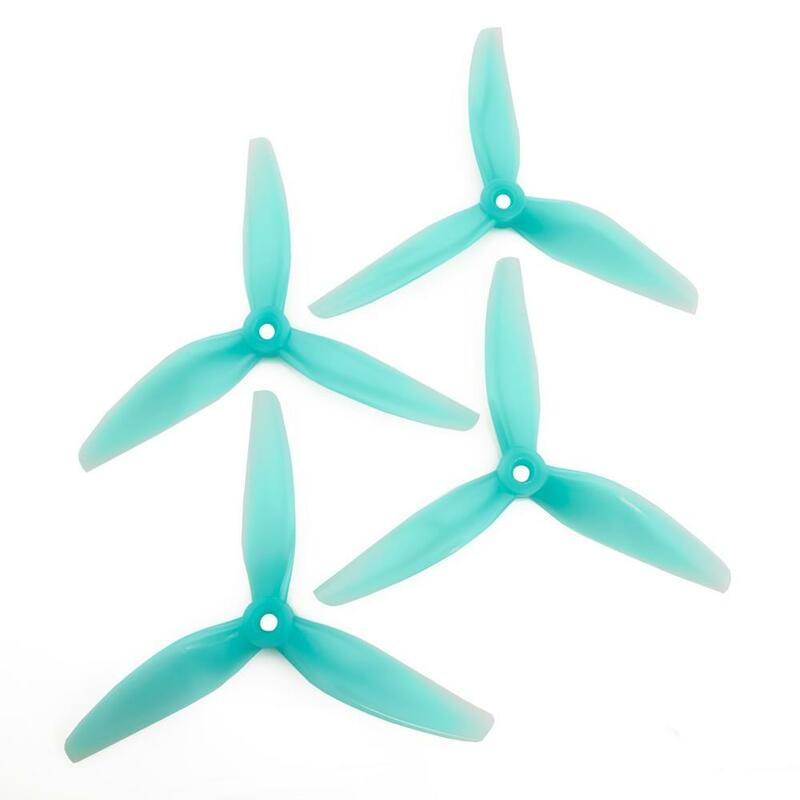 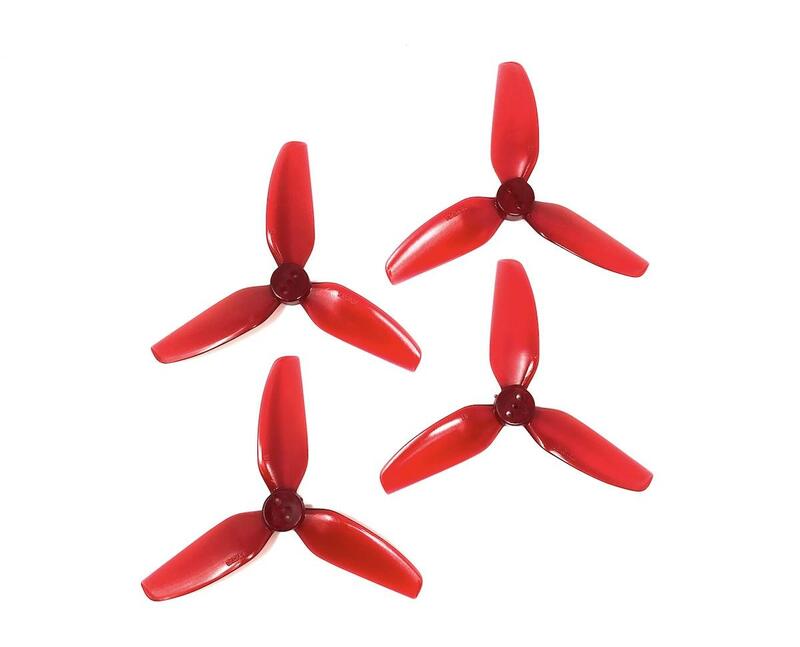 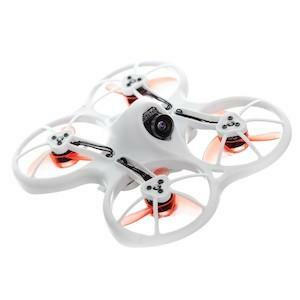 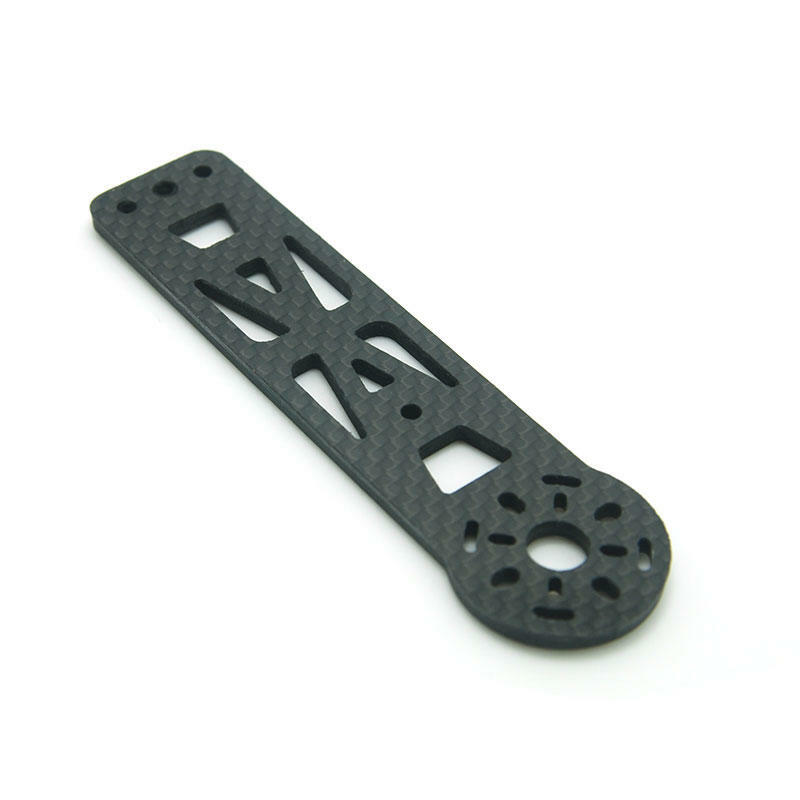 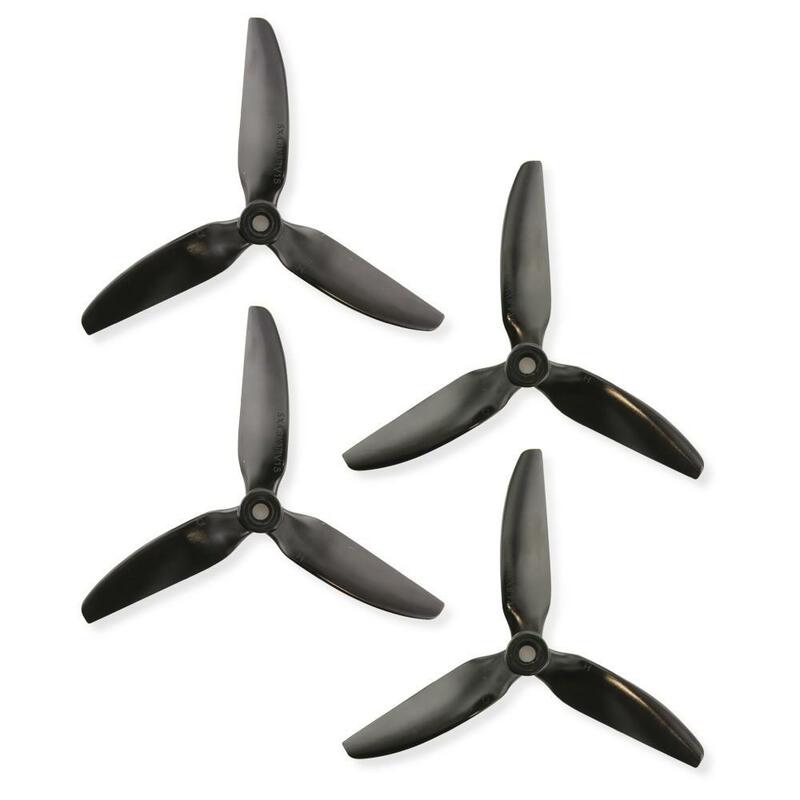 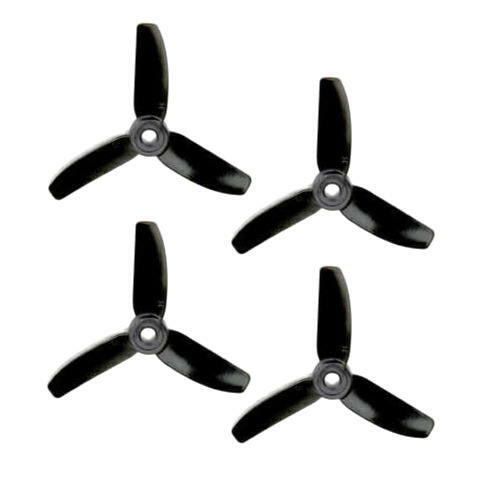 HQProp UK Drone Racing and Freestyle propellers in stock all popular sizes for 3” and 5” Mini racing drones. 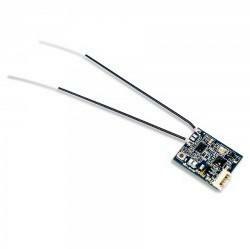 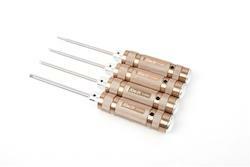 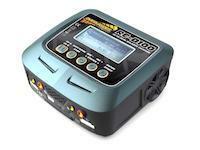 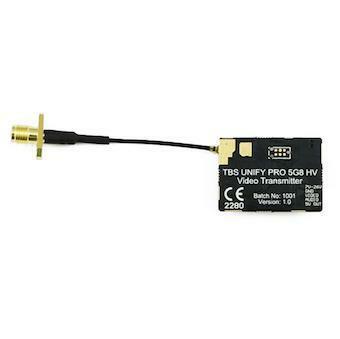 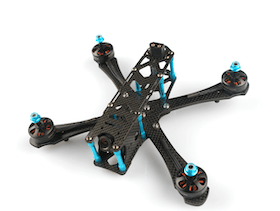 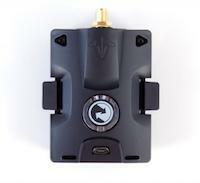 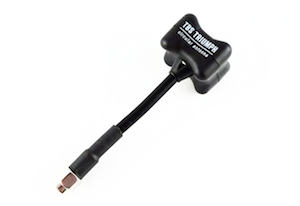 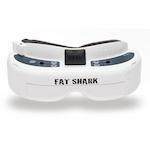 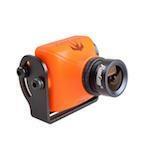 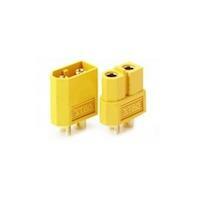 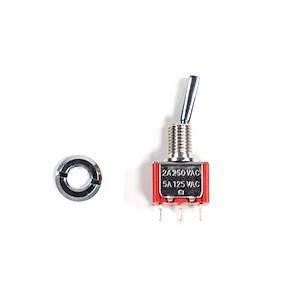 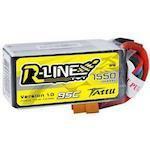 Including the very popular 5x4.3x3 V1S as used by our own HQProp sponsored pilot Tom Smith. 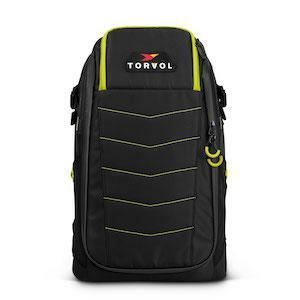 Large selection and colours available .